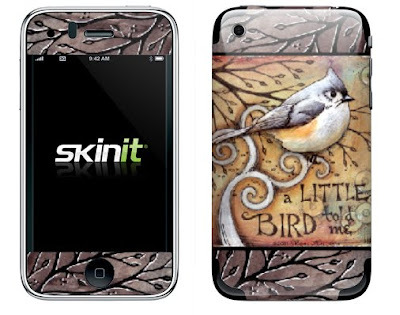 that Vickie finally made a bulk order of 25 custom skins for iPhones. Get them in my Etsy shop, while they last. If these repay my investment, then I'll contemplate other skins, for iPads and/or other phones.